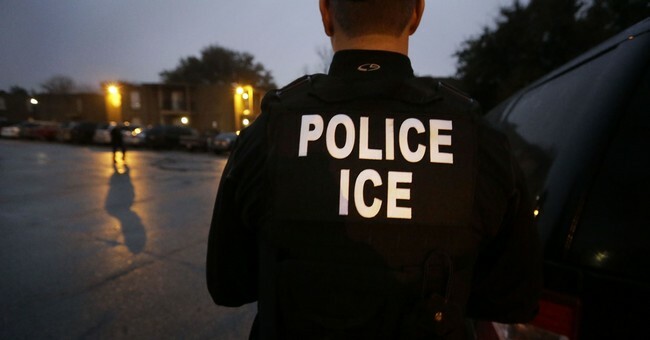 Yesterday the Supreme Court ruled the Department of Homeland Security has the federal authority to detain illegal immigrants indefinitely after they've served a court sentence. The 5-4 decision was a win for the Trump administration and helps to close a number of "catch-and-release" loopholes than enable illegal immigration. Many on the left, who ignore illegal immigration as a crime, aren't happy about the ruling. Entering the country illegally at any point in time is, in fact, illegal.